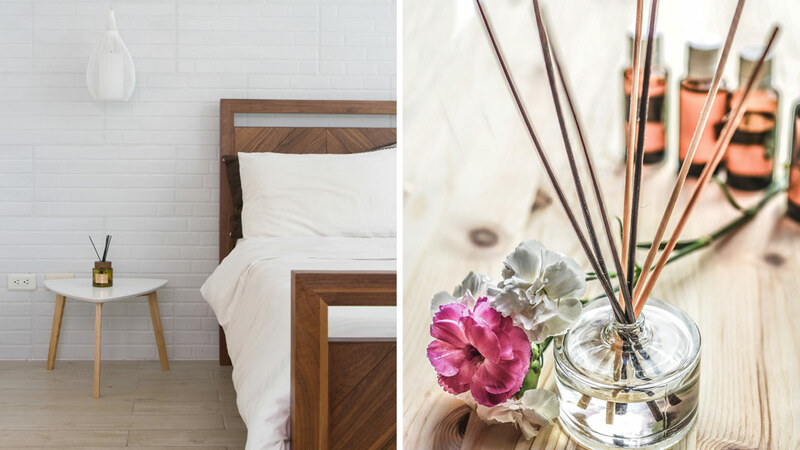 You already have a well-decorated space that you love coming home to, but don’t forget to pick up a home scent that will add more character to your nest. “Scents can change the mood and energy in a room,” says interior designer Tala Singson. “Kasi we experience a space with all of our senses, including our sense of smell. Scents can dictate how we experience a space,” she elaborates. But don’t just pick out anything you see on the shelf. It’s important to consider your taste and the look of the room you want to place that scent in. The scent: This refreshing citrus scent has just the right amount of sweet notes. 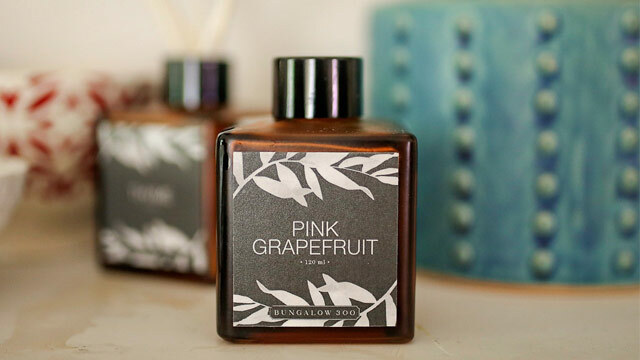 Pink Grapefruit Reed Diffuser, P675 | Visit bungalow300.com or Seek the Uniq to order. 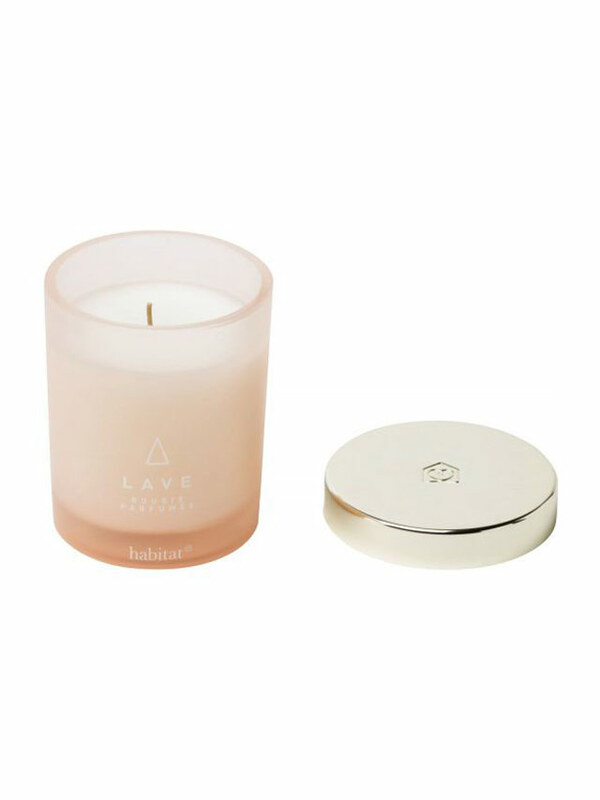 The scent: Hints of cinnamon, sweet spices, and black tea make this a luxe addition to your home. The scent: The clean scent of green tea echoes an elegant yet casual ambiance. Green Tea Reed Diffuser, P600 | Available at Mia Maison, G/F Glorietta 3, Ayala Center, Makati City. Click here for a list of branches. The scent: Imagine a leisurely morning walk in a lush garden, with the smell of fresh blooms all around. The automatic spray can be set in nine-, 18-, and 36-minute intervals, so you’re assured of a pleasant-smelling space round the clock. 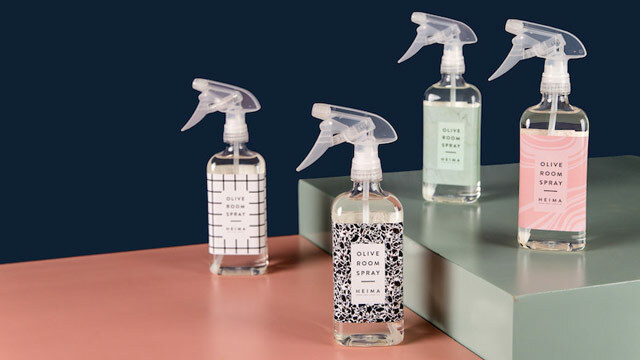 The scent: The lively scent of this spray can instantly invigorate a small space. 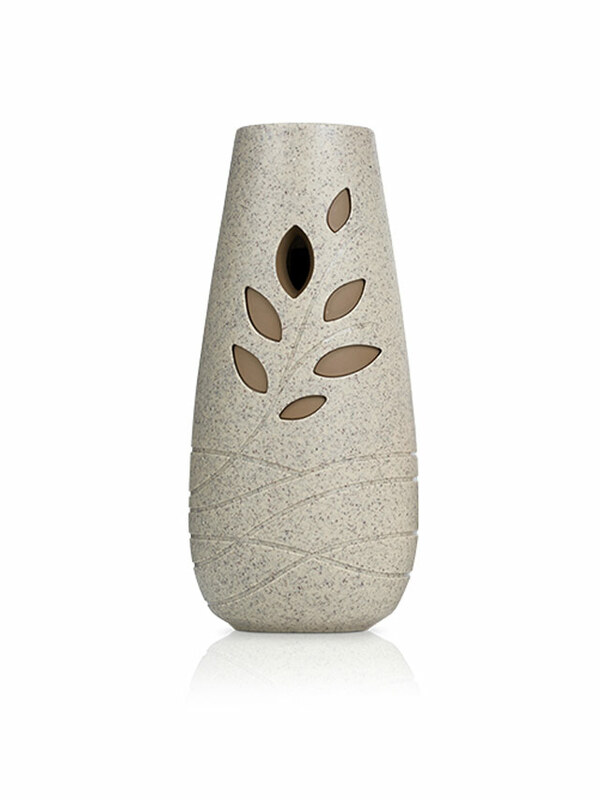 Olive Room Spray, P480 | Visit heimastore.com for details.